antique sewing machine - The Royal Windsor. 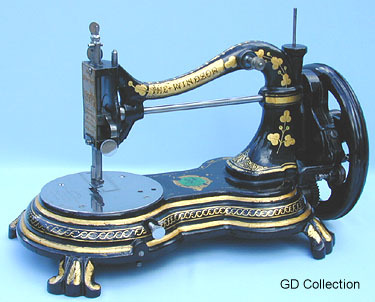 The Royal Windsor was manufactured in Birmingham, UK during the 1870s. The design is similar to the big selling Jones serpentine model.